123telugu has already reported that Sundeep Kishan will next be seen in a Tamil thriller titled Managaram. The latest news now reveals that the film will hit the screens on the 10th of March. Sundeep Kishan is looking for that one good hit and has pinned a lot of hopes on this project. 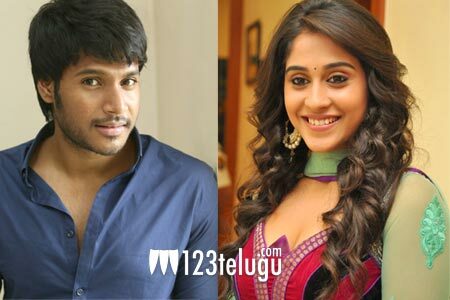 The film has been titled as Nagaram in Telugu. Regina Cassandra plays the female lead in this film which is touted to be a complete thriller. Directed CV Kumar, Sundeep plays a tough cop in the film.